I've been reflecting on my former dance teachers lately, partly because I am getting older, partly because of all the teachers we now work with and also because I was asked to recount my dance training recently by my former academic school for their magazine. There's a few things that really stand out. 1) that my dance teachers are part of my life like no other teacher, 2) that although I felt appreciative of what they did I never properly thanked them for it at the time and 3) that retirement and dance teaching may not be well matched :). 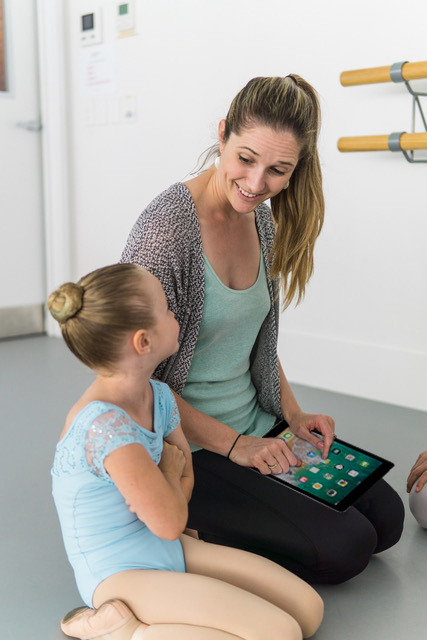 Dance teachers tend to have a special role in children's lives. They are often constant over many years, building up many hours of time spent with a child, they may mentor as well as teach and of course they have a tendency to go above and beyond. Mine certainly did. My first wonderful teacher Delphine Burkett, moved away from my city when I was 11, however we remained in touch, she was at my wedding and she now regularly teaches my adolescent daughter. I then had two very different and both fabulous teachers, Valerie Lissette - who still has her growing dance school in my home town and Carole Speirs (who also teaches my daughter when she's not busy off examining for the RAD). I'm guessing there's a combined teaching time between them of close to 140 years (and I hope they still talk to me after this!). I was supported by my teachers with not only wonderful learning opportunities (which I did and didn't always make the most of..) but with a studio to practice in and when it came time to leave, a benefit concert with the proceeds going to help fund my tuition at the Royal Ballet School. And it wasn't just my dance teachers who helped, another wonderful studio owner in the same city, Margaret Fairhead, supported the benefit concert to help me get to the UK, even though she wasn't my teacher! Can you imagine the organisation and effort that went into this by these super busy ladies?! To be honest, I feel a bit embarrassed at the support I received, but I'm more embarrassed by the fact that I'm not sure that I really thanked everyone that was involved - teachers, parents and students, so thank you! You provided me with a wonderful opportunity that has shaped my life and I am very grateful. So I have been thinking about 'thanking'.., thanking people is not always as easy as it should be and there are lots of reasons for this (and I'm not defending myself, honest :). Dance generally is pretty good at thanking. 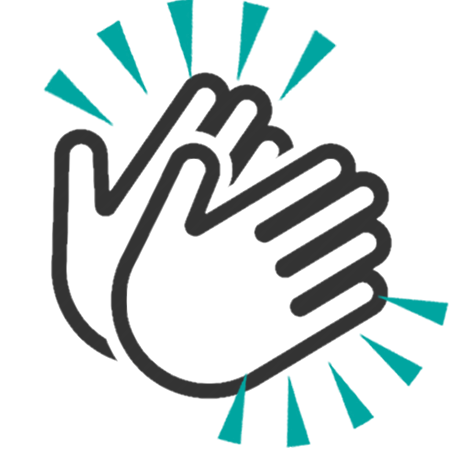 I love the custom of a reverence/curtsey at the end of class and/or clapping the teacher. When I first went to lectures at University I found it weird that everyone would just shuffle out and leave after the lecturer had finished their performance... And of course there are the end of year thank you flowers and presents. But sometimes it is nice to say thanks in person, it's just finding the right opportunity. So to help we have recently introduced a 'thanks' emoji to items on your Timeline. Parents and students we hope you enjoy it. It is not a 'like' because that is not what it's about but it you use it this way that's fine, it is up to you. Hopefully it will just make it really easy to show your appreciation. And students, I would encourage you to do this, remember it's easy to do, you probably owe it to your teacher, you don't want any regrets later on and they might end up teaching your daughter or son :). Liked this blog? Read Dance Education: What Makes Learning Relevant?